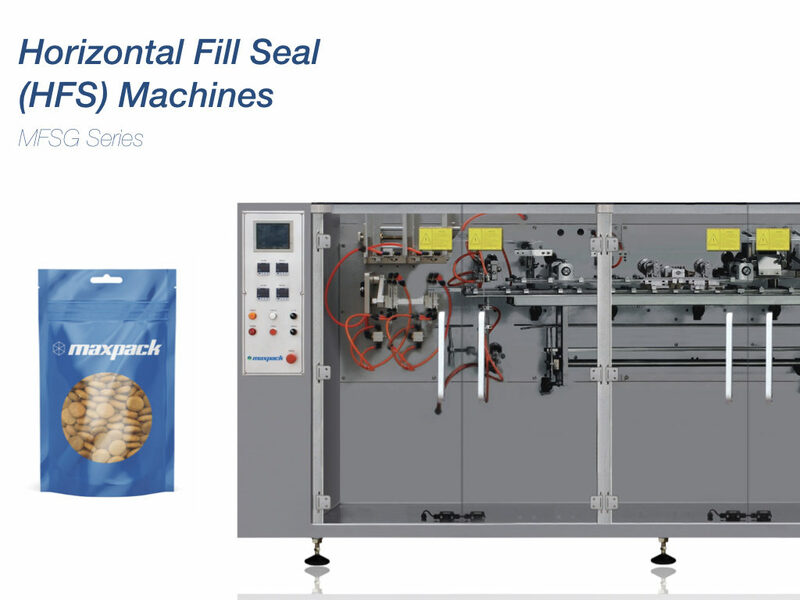 The Maxpack MFSG Series of Horizontal Fill Seal (HFS) specialize in the filling of pre made doypack (standup pouch). The most sought after machine in the MFSG series is the Maxpack MFSG-180. Featured with a compact frame, strong hermetic seal, high flexibility & durability, it is suitable to line with other equipment for packing a wide variety of granules, powder, liquid, and pastes in sectors of food and non-food industrials. Maxpack is a new kind of packaging machinery manufacturer. 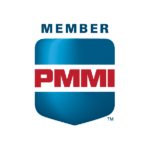 We create price efficiencies by leveraging modern technologies to manufacture and market next-generation packaging machinery. Maxpack is a technology company that specializes in the engineering, design and manufacturing of packaging machinery. The aim of Maxpack is to create price efficiencies by leveraging on modern technologies to manufacture and market next generation packaging machinery. Maxpack Machinery is an american company with its headquarters in Miami, Florida. We design, manufacture and market Vertical Form-Fill & Seal (VFFS), Horizontal Fill & Seal (HFS) for Pre-Made Doypack Bags, Rotary Machines for Pre-Made Bags, Auto-Balers. Maxpack machines are built with high-tech components for performance, reliability and connectivity. Our machines integrate with any end of line application or 3rd party equipment. We focus on the food industry; including snacks, frozen food, fruits and pet food, pharmaceutical, cosmetics, chemicals and household products. Our sales team will contact you as soon as posible.